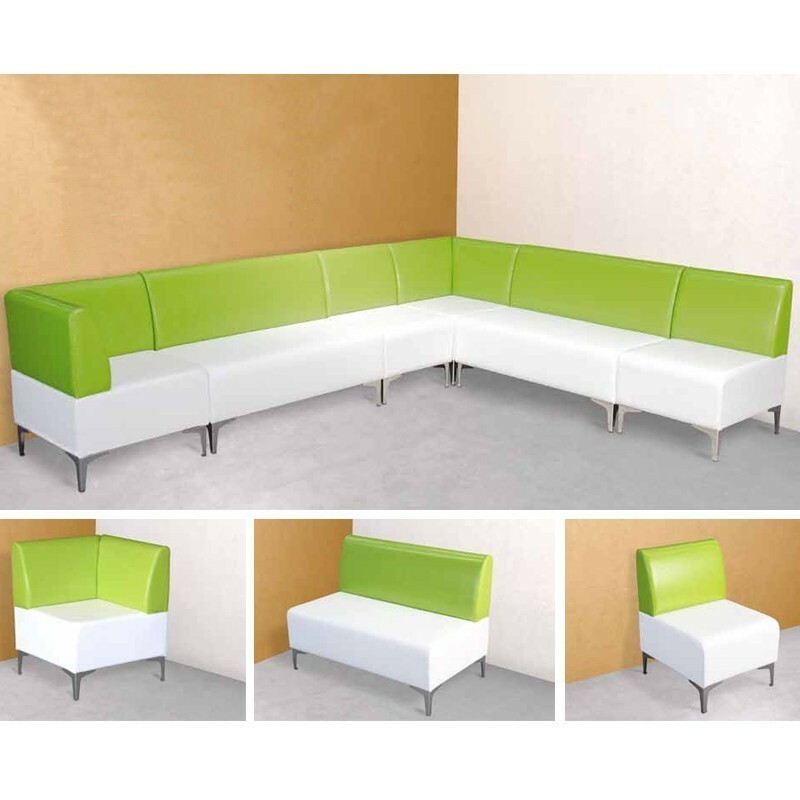 Cool and functional modular reception range with chrome feet. 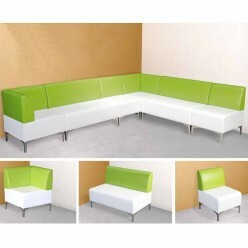 The Shoo Gar Range is a cool and functional, comfortable and modern modular sofa with upholstered seat. The frame is constructed of multilayer wood, with layers of expanded polyurethane and the feet are finished in chromed metal. All units are linkable via brackets.